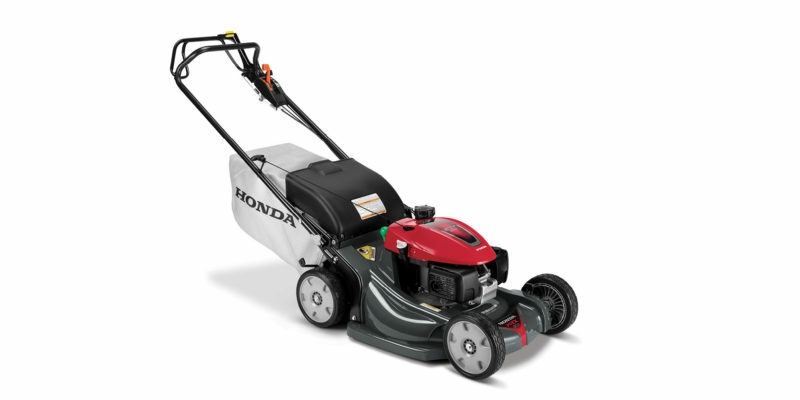 This Honda HRX Hydro Self-Propelled Lawn Mower with RotoStop® Blade Stop System is the ultimate mowing machine. A 4-in-1 Versamow System™ with Clip Director® allows you to change from mulch, to rear bag, to discharge, to leaf shred operation with no tools required. 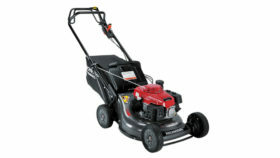 The RotoStop® blade stop system stops the mower blade, not the engine. Add its MicroCut® twin blade system, rust-free NeXite® cutting deck, and dependable Honda engine, and you have a self-propelled mower that effortlessly delivers the power, performance, and versatility you need to get the job done right.